In an increasingly fractured and turbulent world, the Jewish Museum stands out as a beacon for tolerance and diversity. 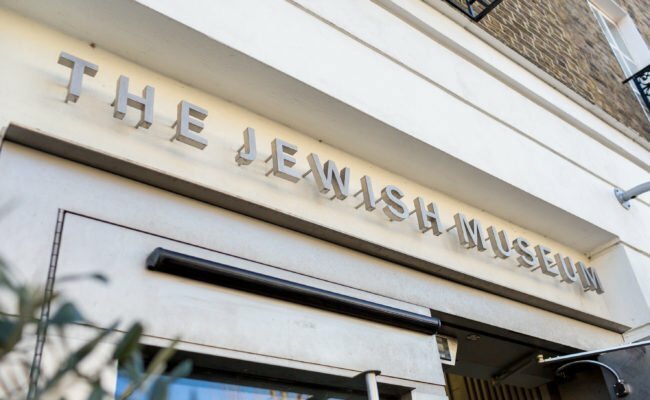 The Jewish Museum London is a registered charity on a mission to create a more positive future. 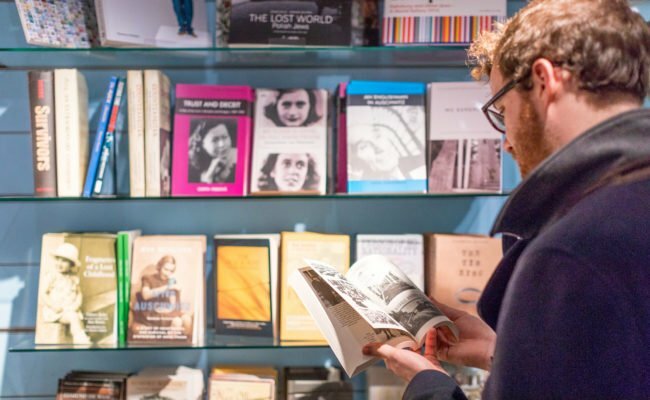 Through exhibitions, world class collections and an award winning learning programme, we aim to encourage understanding of the Jewish experience and combat intolerance towards Jewish and other minority communities. 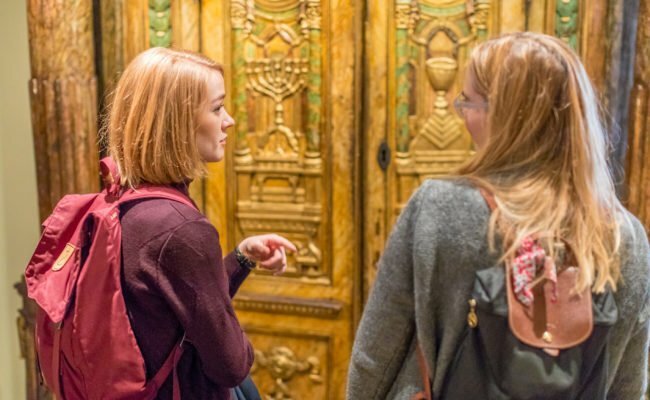 The museum holds a vibrant and dynamic programme of special exhibitions throughout the year which can surprise, inspire and engage people of all ages through Jewish history and culture. 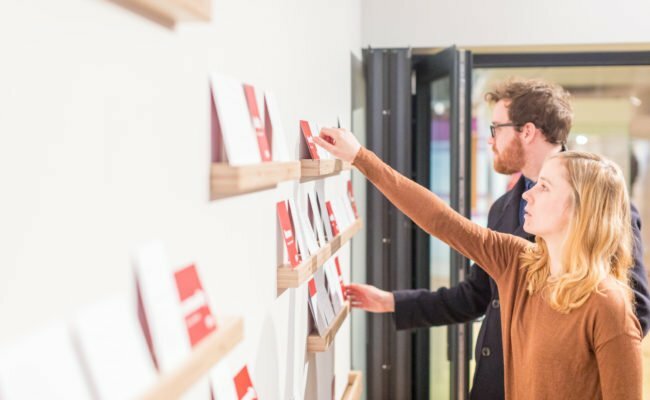 These exhibitions explore Jewish identity within a multicultural society, as well as the experiences of migration and settlement shared by many minority ethnic communities. This contemporary resonance enables our exhibitions to create positive dialogue between people from all walks of life, which can promote understanding, break down barriers and interrogate common prejudices. 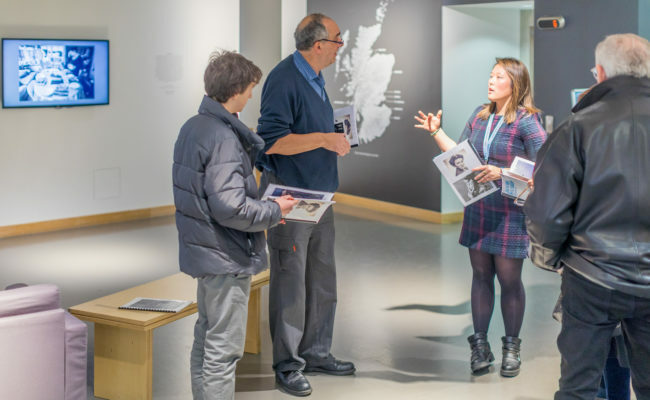 Mainstream telling of British history has largely overlooked the stories of minority groups and our exhibitions help to re-position our understanding of British culture by providing a voice for the individuals and communities who have shaped modern Britain as we know it today. Through this, we can begin to create a more tolerant future, one which celebrates the positive impact of multicultural Britain. The Jewish Museum is an amazing resource for school groups and young people. 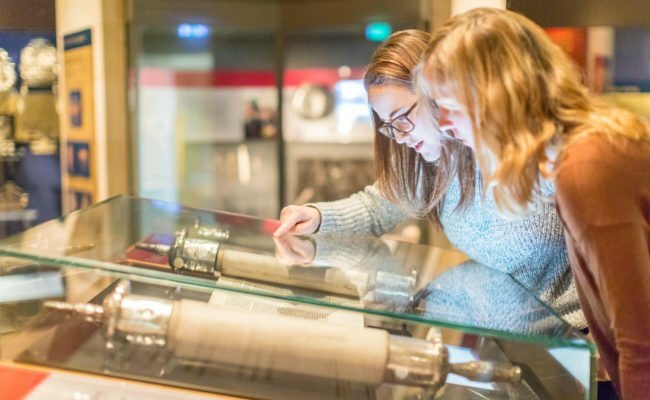 As well as inspiring a sense of discovery and creativity, our wide-ranging, cross-curricular workshops encourage students of all backgrounds and faiths to explore Jewish culture, heritage and faith as part of the wider story of Britain. We have an extensive programme of workshops for both Primary and Secondary schools which runs across the whole of the school year, reaching over 16,000 students annually. These offer young people a safe and open space to ask questions, tackle challenging topics and gain a valuable insight into a complex, ever-changing community. All of this carries the capacity to help nurture a new generation of broadminded, accepting people who want to elevate their understanding of different cultures and build bridges with others. Our world-class collections of Judaica and Jewish social history include ceremonial art, prints and drawings, objects reflecting everyday home and working life, and photographic and oral history archives. The preservation and accessibility of these objects is an integral part of our understanding of European art and design, as well as Jewish history and religion. We care for particularly rare items within the Designated collection of Jewish ceremonial art, which is considered among the finest in the world. Highlights include a 16th century Venetian synagogue ark and magnificent silver Torah ornaments from the Great Synagogue in Duke’s Place, City of London, destroyed during the Blitz.